SEOUL, March 23 (Korea Bizwire) – The karaoke booths which opened last month on the KAIST campus are attracting wide attention, as students flock to them to relieve stress and enjoy themselves between study sessions. The unmanned entertainment system called ‘coin singing rooms’ allow students to sing two songs for just 500 won. 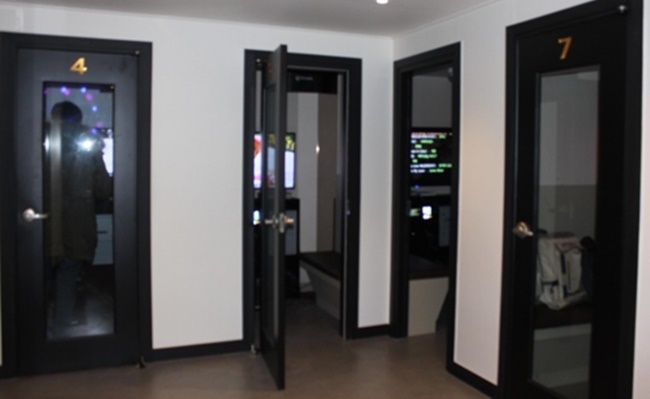 These facilities, which open at noon and close at two in the morning, consist of seven karaoke booths of different capacity, ranging from small one-person rooms to larger ones that can accommodate up to six people. Packed with classic K-pop hits such as “Cherry Blossom Ending” by Busker Busker, the karaoke machines allow students to belt out their favorite numbers as loud as they want in the confined space. The karaoke rooms opened last month, after KAIST’s Undergraduate Student Council decided to renovate a warehouse and turn it into karaoke rooms for the students. Most of the students visit coin singing rooms on their own between lectures as a form of quick stress relief. 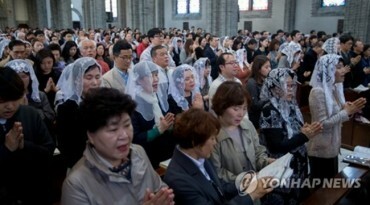 Many students are seen visiting briefly for a couple of songs before heading to their next destination. 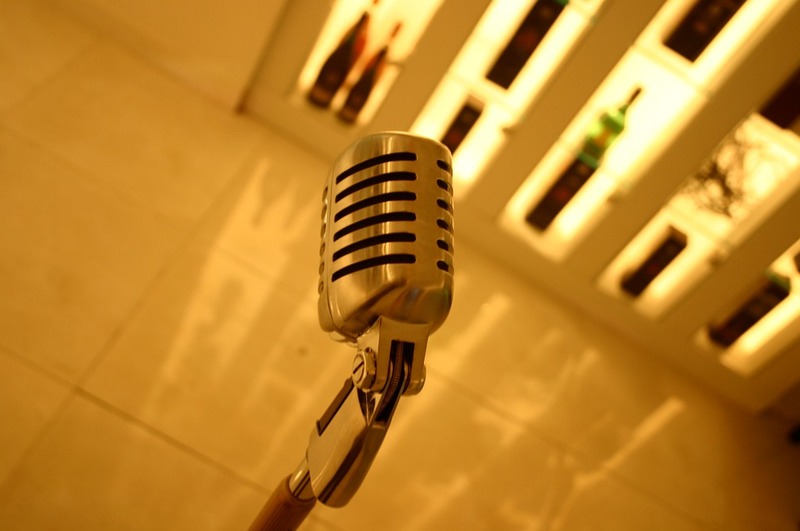 “I love that I don’t have to travel all the way to city center for a karaoke room,” he added. “The trial run has been so well-received we are confident we can make a profit from now on,” student body president Jo Yeong-deuk said. Last year, KAIST faced criticism in the media and was accused of neglecting the welfare of students after reports emerged 11 students from the university had committed suicide in the previous six years. 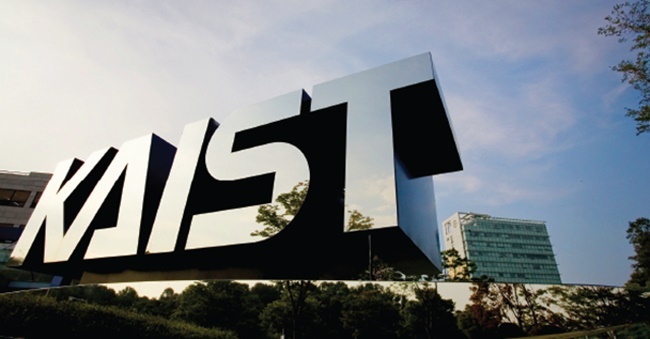 According to the latest Asia University Ranking released by Times Higher Education, KAIST ranked 8th, topping both Seoul National University and Pohang University of Science and Technology, and becoming the top university in the country.